We recognize how significant home care services can be to the ongoing care, recovery or independent lifestyle of your loved ones. Our philosophy of caring is manifest in how much resource we dedicate to referring the right person to fit your needs. For over 50 years, we have touched the lives of many families in the Richmond area and surrounding counties. 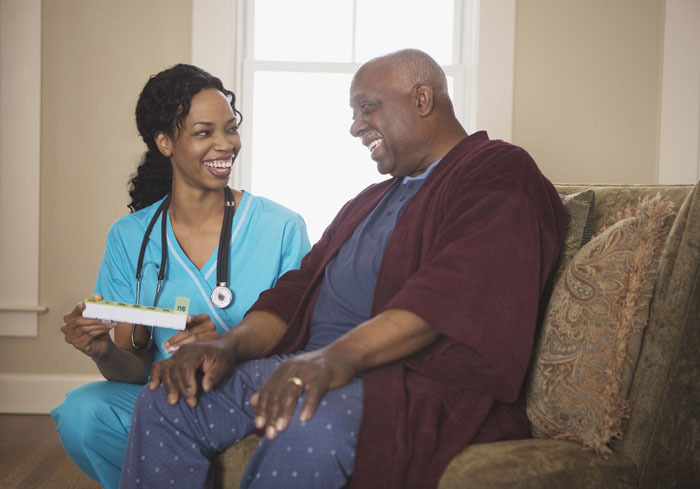 The families value the compassion, dignity and independence through our highly personalized home health care services. 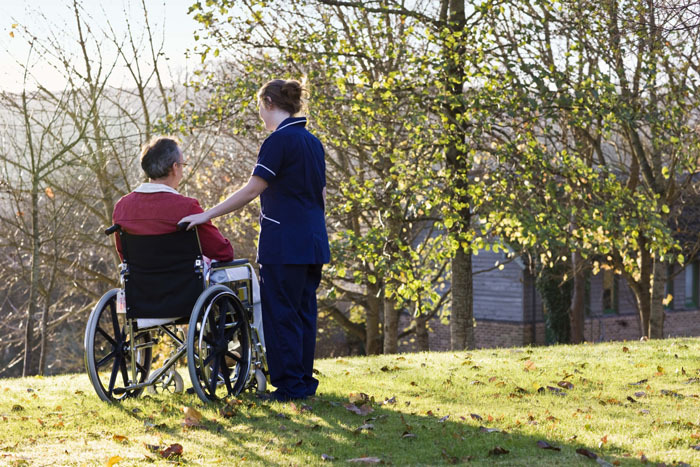 Our referral service delivers the qualities you and your loved ones deserve: friendliness, warmth, respect and dedication.